Activision has released statistics showing that more than 20 million Call of Duty: Black Ops players, logged more than 600 million man-hours within the game in just 45 days since its November 9 release. With the total amount of hours played equivalent of over 68,000 man-years amounting to an average of 87 minutes per day for each player through to Dec 24th 2010, exceeding the average daily usage of a Facebook user. When compared to Microsofts Halo Reach, that attracted over 50 million man-hours of play in its first week, and when calculated over 45 days accounts for just 326 million man hours. It shows just how immense the Call of Duty: Black Ops game has become in such a short time. 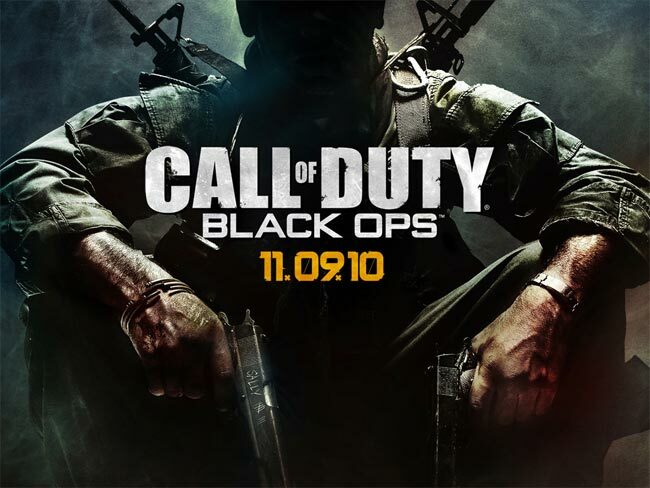 Activison also stated, with out revealing exact numbers that the number of registered users for its Call of Duty: Black Ops game “exceeds the audience for the series finale of ABC’s Lost”, which Nielsen estimated at 20.5 million. The statistics announcement comes just a week after Activision revealed the game has also generated over $1 billion in sales, make for some very impressive gaming records.